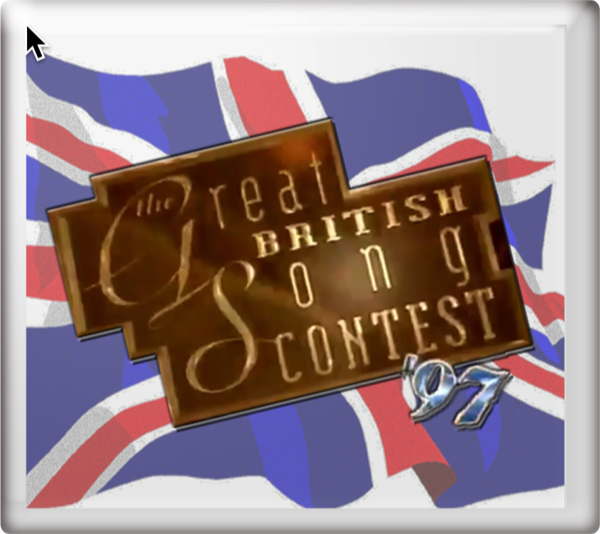 In 1997, the eight songs in contention to represent the United Kingdom in the Eurovision Song Contest competed in a semi-final round on BBC Radio 2 on Friday 7th February 1997. 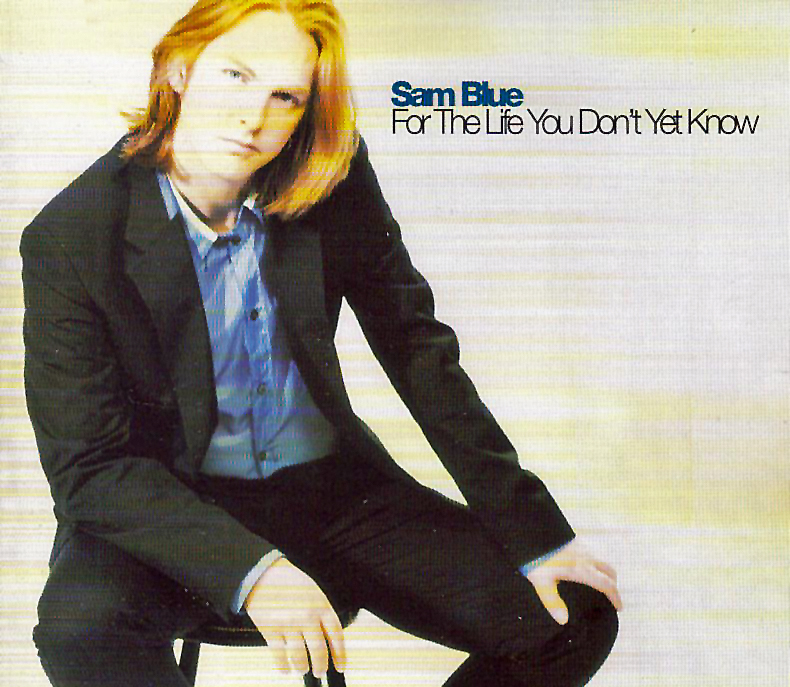 Following a phone vote, the top four songs were previewed on The National Lottery Live on BBC One on Saturday 8th March 1997. and went forward to The Great British Song Contest on Sunday 9th March 1997 with the result of a further phone vote being announced on The National Lottery Live on BBC One on Saturday 15th March 1997..
Love Shine A Light reached No. 3 in the UK charts. 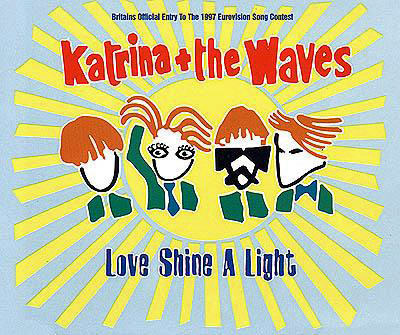 At the Eurovision Song Contest 1997 in Dublin, Ireland on Saturday 3rd May 1997 Love Shine A Light finished in 1st place with 227 points. The song was conducted by Don Airey. 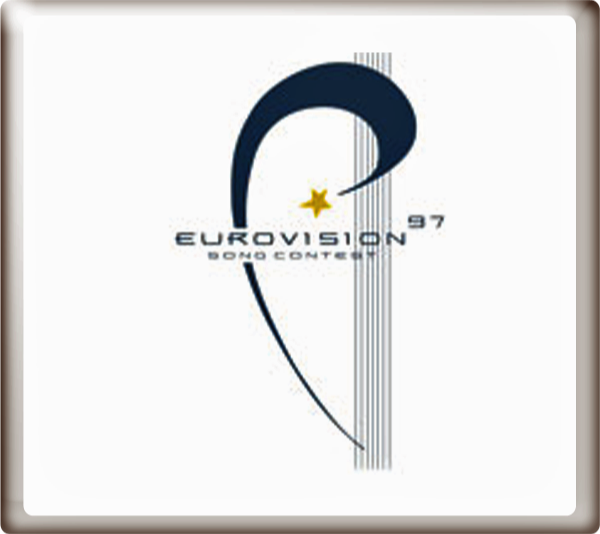 For more information on the Eurovision Song Contest 1997 go to the Winning Years section.